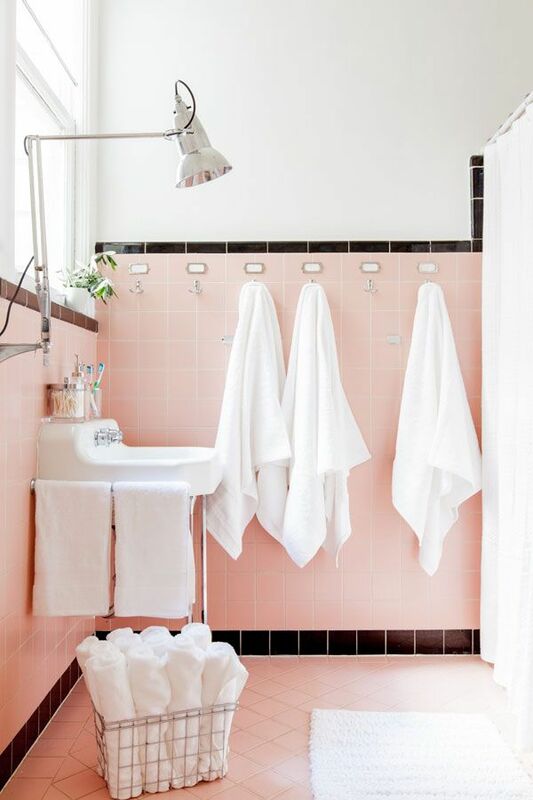 I noticed that I was gravitating towards some light pink pins this week on Pinterest, but maybe that's every week! :D I loved Oh Happy Day's bathroom refresh as well as this outfit I happened to pinned that matched the bathroom! I also love that these Adidas are coming back in style. I remember wearing them in middle school with some black Hot Topic laces with silver stars. Good times! Anyways, you can click through the photos to view them on Pinterest. Happy Monday! Hope everyone had a great weekend! Have a peachy week!